Is there a better alternative to XDesign? 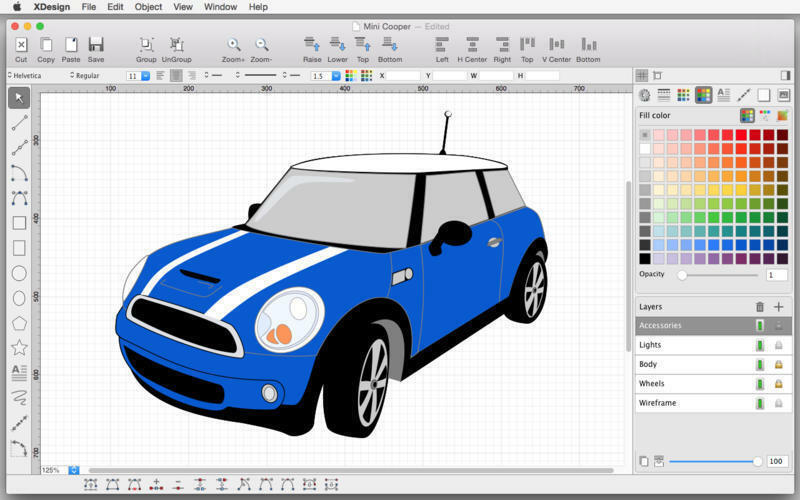 Is XDesign really the best app in Designs and Graphics category? 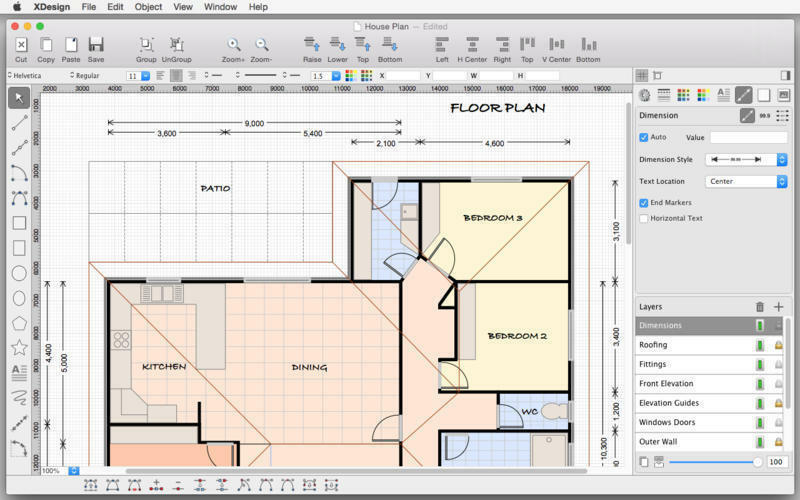 Will XDesign work good on macOS 10.13.4? 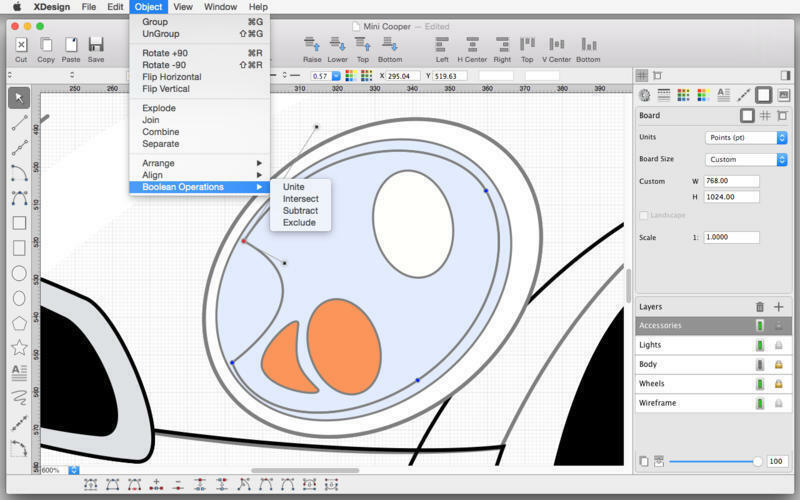 XDesign is a precision 2D vector drawing and design tool. 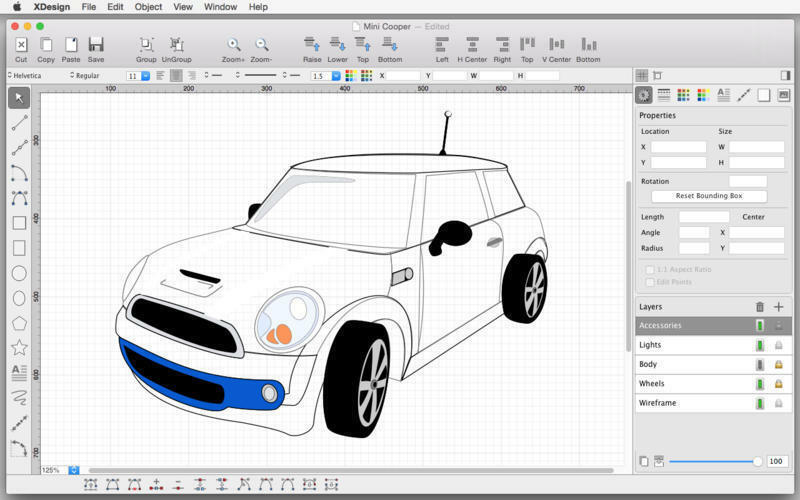 XDesign allows you to make professional quality designs, illustrations and technical drawings on the Mac with XDesign, and on the move with iDesign. 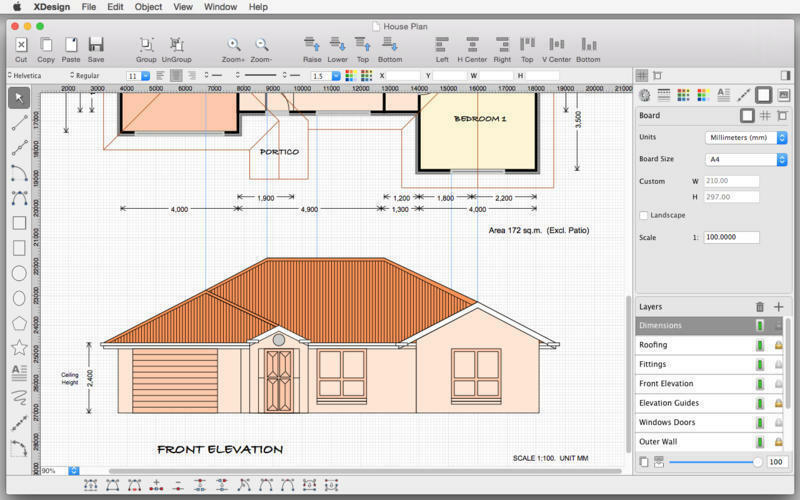 Full feature compatibility and automatic sync of designs via iCloud with iDesign (Mac version of XDesign Available on the iOS AppStore), keep all your designs in sync automatically between your Mac, iPad and iPhone. Check out the XDesign Product Tour (YouTube) & User Guide (PDF) at www.touchaware.com. Updated for macOS 10.13 High Sierra. Added option to open text entry panel for text shape using Return key. Fixed text entry not applied when dismissing entry panel if the click to dismiss is dragged before releasing. Fixed import of SVG files (using CSS styles) created in some 3rd party applications. XDesign needs a rating. Be the first to rate this app and get the discussion started! Fixed import of SVG files with unit settings to use correct unit system and scaling.